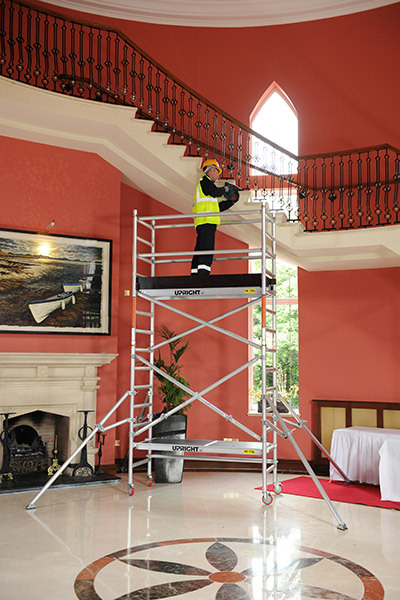 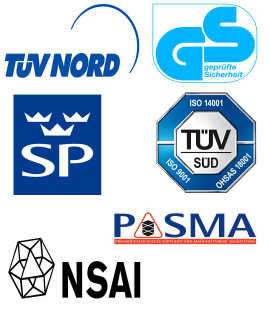 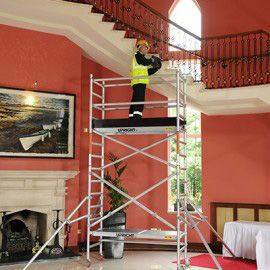 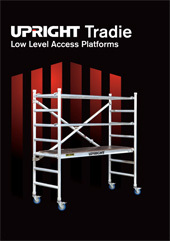 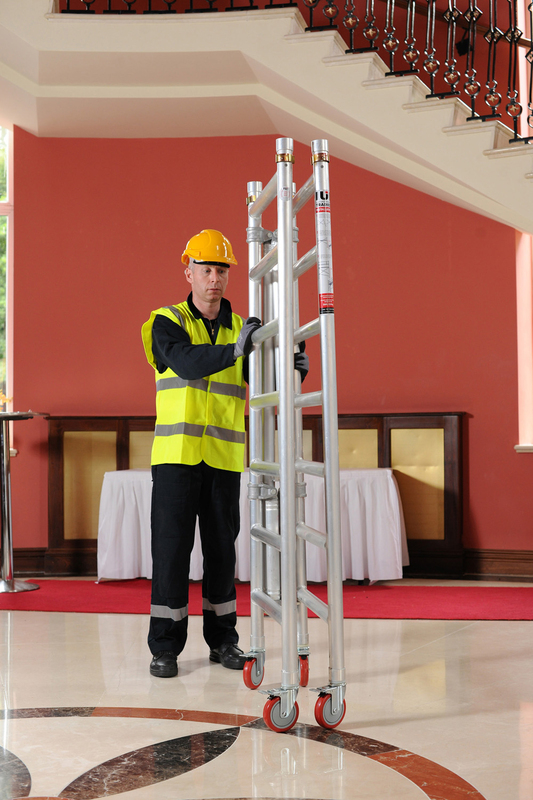 The Tradie range of folding access platforms have been designed for all types of low level maintenance work. 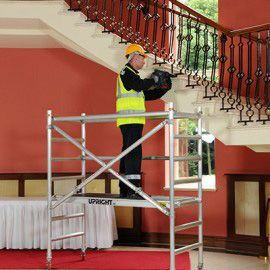 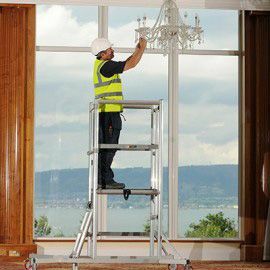 Manufactured from heavy duty, lightweight aluminium, the Tradie is compact, highly versatile, and ready to use in seconds. 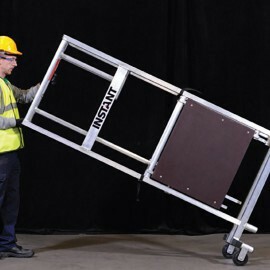 Consisting of just three component types – folding frame, platform and castors, Tradie is simple to set up and will get you to work quickly and safely. 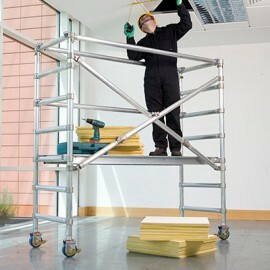 You can use the extension pack when you need to gain more height for even greater productivity. 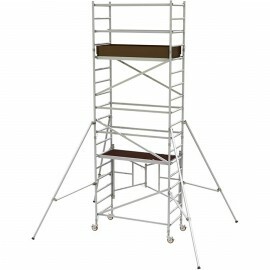 With three models in the range, you can choose the Tradie to suit your budget.